One of life’s most valuable lessons is to fight the inclination to judge people by their appearances. What you see isn’t always what you get, and our first impression of a person is rarely the most accurate. But car washes aren’t people. And in the case of a driver looking to get their vehicle shiny and clean, the first impression is the only impression, and the one that determines whether or not you get their business. In an industry that promises customers a clean product, it’s critical for your wash to echo that virtue at first glance. 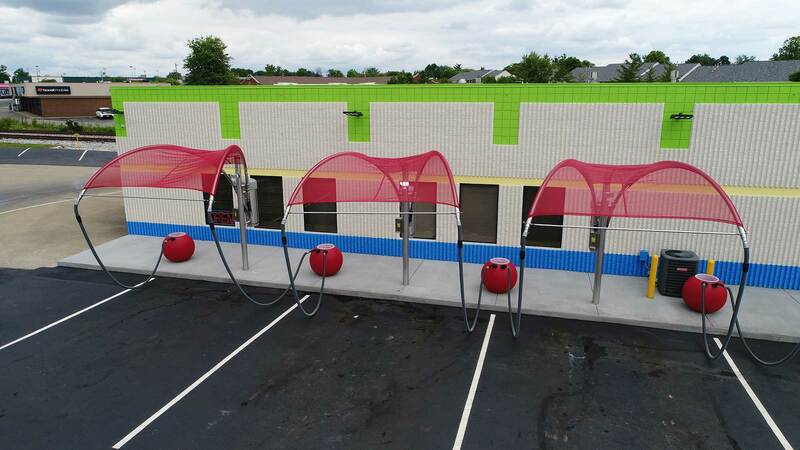 The exterior of your car wash needs to look clean and tidy or you run the risk of losing customers right off the bat. Remember: you’re likely not the only car wash in the area. If your site looks unkempt, it’s an immediate red flag. Consider your curb appeal. Is there trash in the parking lot? What about dirty surfaces or walls, or aging paint? Are trash receptacles overflowing? Is the landscaping healthy and attractive? These separate elements come together to form the overall impression of your business, so make sure you’re keeping them all in check. In addition to keeping your wash tidy, it’s a good idea to look at other areas that contribute to the first impression. Think lighting, signage, and color schemes. These can be powerful marketing tools in themselves, lending a fresh (and clean) vibe to your business. For a potential customer, an updated look promises attention to detail—and a place they trust to get their car sparkling clean. Cleanliness in always within your control. Don’t lose customers before they’ve ever set wheels on your property! Harrell’s Car Wash Systems is happy to help you navigate a clean path to profits. Technology is Changing. Is Your Wash Keeping Up? Consumers love new technology. Look at smartphones, for example. When Apple releases even the slightest upgrade, people clamor for it. There’s something inside us that wants the very best products and services available, especially once we know they’re out there. The car wash industry is no different. It’s 2019, and wash technology is more sophisticated than ever. As you look ahead, it’s important to consider the benefits of equipment upgrades and replacements. The decision to invest in new features doesn’t just help your customers, either. It’s critical for your relevance, reputation as a wash, and ultimately, your revenue. Step into your customers’ shoes. Better yet, slide into your customers’ driver’s seat. What kind of wash experience are you providing? How long are they waiting in line? How clean is their car getting? What’s it like to move through your particular wash? Is it exciting, impressive, and exceptional? Or is it routine, average, and unmemorable? What might make a customer come back, and what might keep them away next time? These are questions worth asking to become—and stay—competitive and profitable. Customers want to be delighted. And this happens when they have an abundance of advanced features and services to pick from. It happens when they get through the line quickly and their schedule isn’t disrupted. It happens when special touches, like LED lights, catch their attention. And it mostly happens when their car comes out looking spotless and shiny. We all know equipment depreciates over time. Car wash systems have a lifespan of around ten years, give or take, if they’re properly maintained. Of course, a complete wash system replacement is no small investment. But by offering a better wash with improved features, you’ll be able to raise your prices to match those benefits. 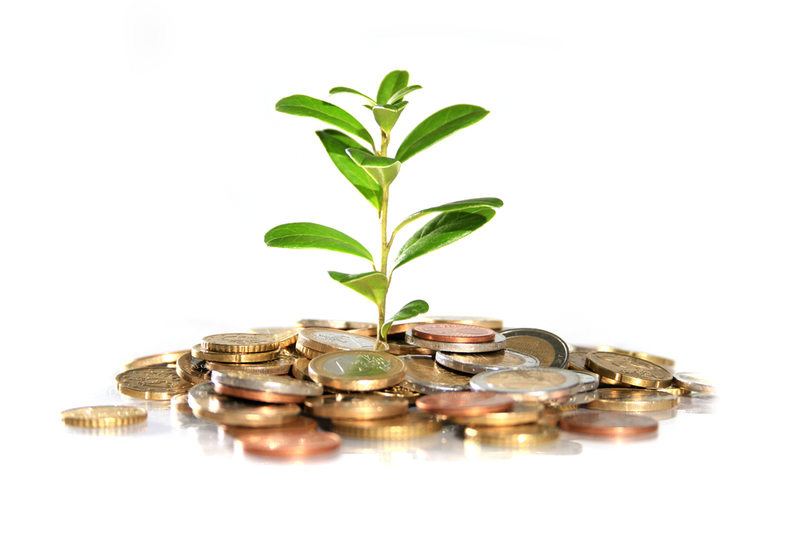 Upgrades typically boost revenue by up to 25%. Consider the impact on your bottom line. Today’s wash systems are increasingly efficient and allow for quicker throughput. The LaserWash 360 Plus and Tandem Surfline from PDQ offer substantially faster wash speeds and reduce operational costs with efficient, precise cleaning. 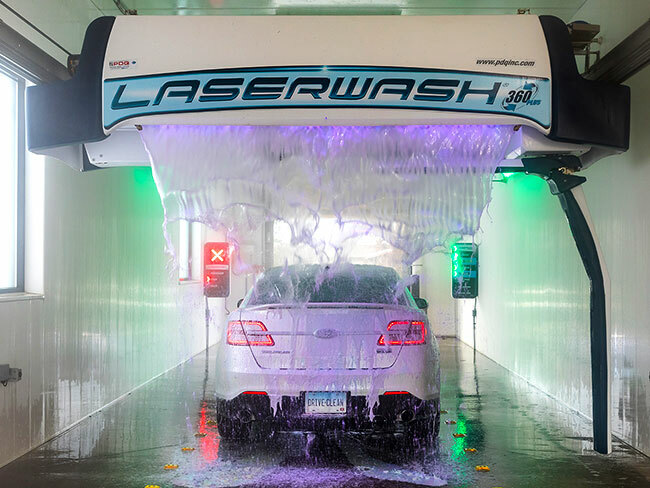 Laserglow Illumination creates a standout appearance and enhances the wash experience dramatically—something customers will remember. Is it time to look at investing in new technology? Harrell’s Car Wash Systems can help you determine which upgrades will keep your car wash current and competitive. Different kinds of people own and manage car wash centers, and though you might be in the same business, your mode of operations will be different from others. Here are some secrets to generate more revenue at your car wash. Each car wash operator has a unique sales strategy, but all can increase their revenues. The base wash price is the price for washing a single vehicle. You need to calculate the cost of various factors such as chemicals and other means. As soon as this is done, you will have an idea of the actual expense for washing of a car. Make use of this format to acquire the base car wash price and ensure it covers a substantial profit margin for your business. The location of the car wash business also plays a significant role in this case. Once again, location is an essential factor in each business line, and the car wash business is no exception. You need to consider your pricing and learn about the pricing mechanism in your location. For instance, clients in a highbrow area will have no problem paying higher fees for car wash services. Your business will record improved sales when you do a feasibility study of your environment and have an idea of the prices your rivals in the market are offering in other places. Offering ridiculous lower prices will have an adverse effect on your profit margin, while charging a competitive price with incredible offers will ensure a revenue boost for your business. Front Bug Prep: This can improve your income without wasting time spent on the washing process. Every client will love this plan as it ensures proper cleaning of the windshield, backsides of mirrors and the front part of the automobile. 3X Color Foam System: This type offers a three-color foam addition to the vehicle and creates a sparkling interest in the minds of your clients. If your client is a Snapchat or Instagram user who posts pictures often, he or she can snap the colorful image of the vehicle and insert it on their timeline on these social media channels. Super Sealant System: The function of the Super Sealant System is to offer protection for the surface of the vehicle. It is a fantastic method to improve the income of a business entity; it also guards the clear coat and ensures the car maintains a glittering look. TriPlex Wheel Cleaning System: With this means, the scrubbing of car tires is easy. This method entails the provision of a chemical application for each tire, bi-directional rotational washing of the wheels, and a powerful blast to make sure the wheel system is properly cleaned. OverGlow High Gloss Application System: This system offers your clients’ vehicle a glittering look which will make them happy. You will earn more money as more clients will be pleased to see the magical touch of the solution on their vehicles. A brilliant display of colors at your wash bay will clearly set you apart from your business rivals. The ProGlow Illumination System is a valuable marketing tool to make your car wash bays look bright every time of the day. The light radiation offered by this system will create an intense interest among potential clients who want to know more about your brand and try out your services for the first time. Once you are able to satisfy them as they wash their vehicles at your car wash bay, you have won them over to your side and they will be regular patrons of your business. A customer loyalty program will generate more money for your business, retain existing clients of your brand, and attract new customers. The data collected through a loyalty program and functional software will give you a thorough understanding of your customers’ needs. Start by maintaining a close relationship with your clients, then entice them with an irresistible loyalty program, and your knowledge will help your business generate more revenue.